Thousands of construction workers are injured every year by construction site accidents. Due to the nature and risk associated with the work, these types of accidents can be catastrophic. 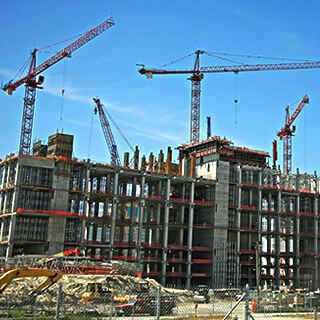 Sometimes a third party is to blame for construction accidents, such as the owners, architects, general contractors and equipment manufacturers. Crivelli & Barbati are well experienced in representing clients that have suffered construction accidents. We will review your case to determine who was at fault and work with you to achieve an optimum result in your case.